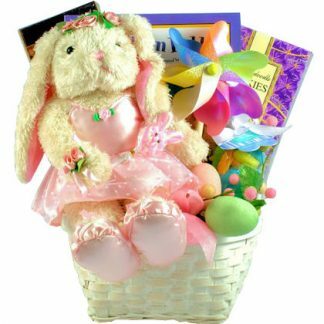 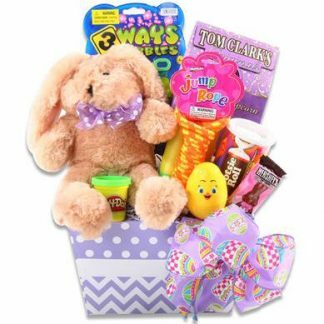 Send this adorable Bunny Easter Pail to your special one this year. 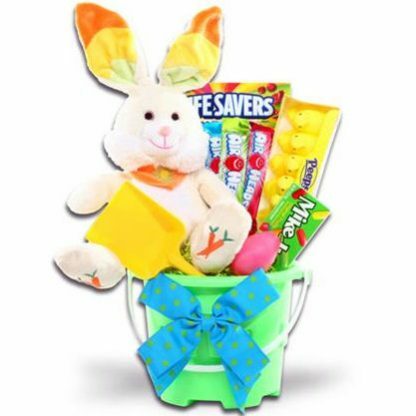 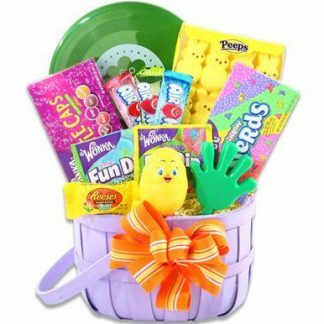 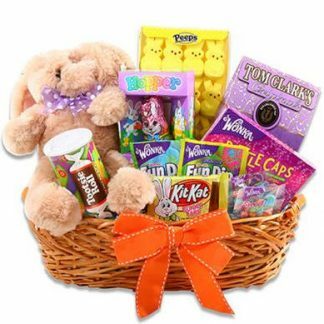 We have included a Plush Soft Bunny, Lemonheads, Airheads Taffy Candy, Peep’s Marshmallow Bunnies, and much more! 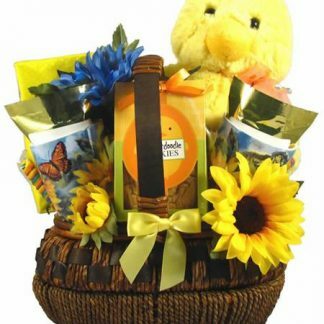 They are bound to love it!